What Wikipedia can’t tell you about this wellness supplement. 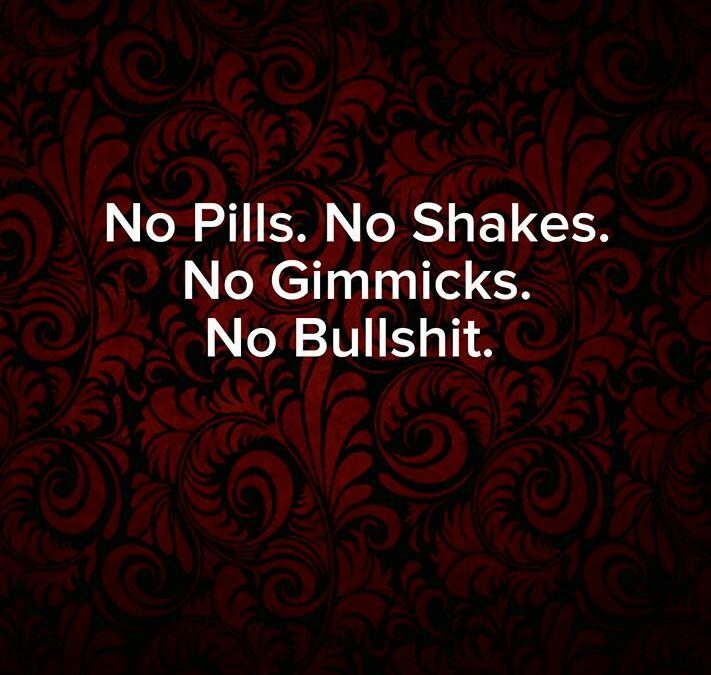 Not everyone needs a supplement, however, it is my opinion that the majority of people do. Why? We need to be filling at least HALF of our plates with fruits and vegetables at every meal to reach your peak wellness and meet the recommended nutritional guidelines. 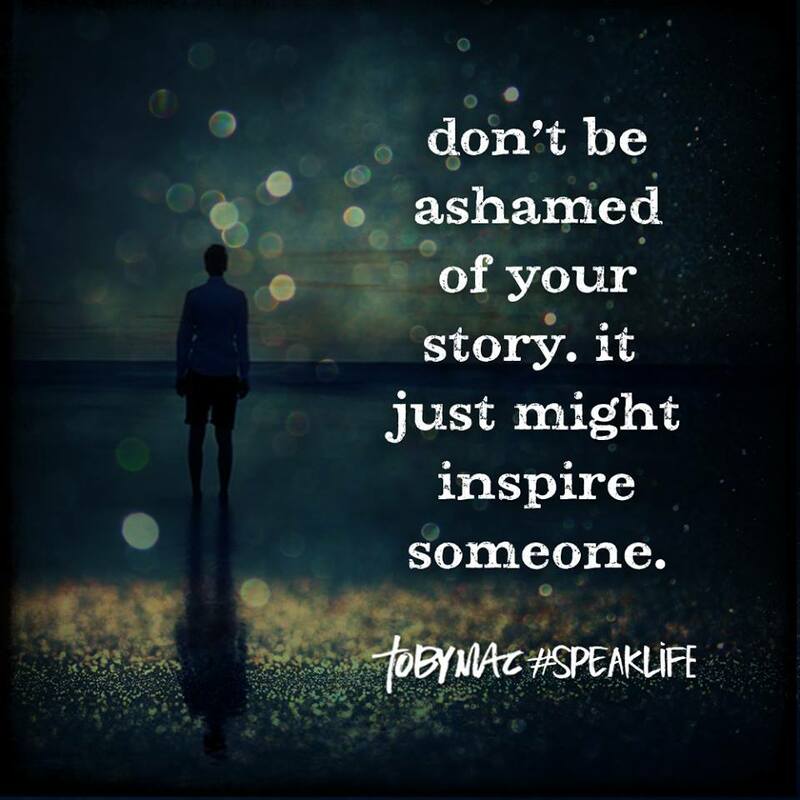 Although I know people who eat very well, I do not know one person who meets this goal on a daily basis without a little extra help. 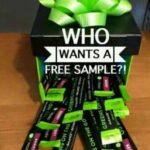 As an It Works rep, I have access to amazing bioavailable supplements. For years, I would grab something off the shelf that looked like it might meet my needs. That was before I became aware of artificial fillers and less than accurate labeling. Furthermore, as I began looking at what was IN my supplements, I began to care about what I was putting inside of my body. 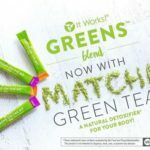 So, what if there was a way to DRINK your fruits and veggies every day and in the process, you would improve your overall wellness? Here are my top 5 reasons YOU should have this supplement every day. This is my all-time go-to product. Out of nearly 40 products available on my website, this is the one I recommend to almost everyone I meet. Why? 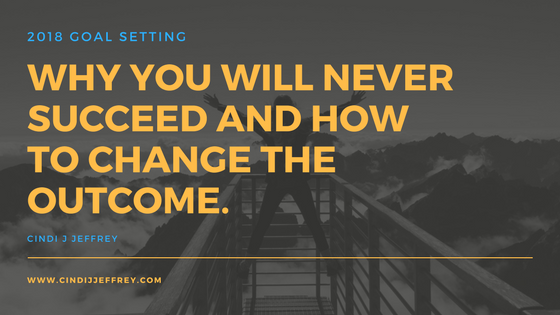 Because the benefits are amazing and for the price, you truly can’t go wrong, considering you will receive all of the following benefits are in one little serving. 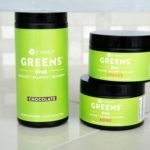 Greens offer you natural energy via Matcha Green Tea. I love to drink mine during that mid-day slump when I used to grab something from a vending machine. This energy keeps me going through my evening activities without the sugar crash provided via other “energy drinks”. Research shows that disease doesn’t thrive in an alkalized environment…it loves acid. 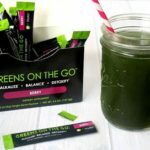 Daily Greens minimizes the acid within your system and balances your ph. 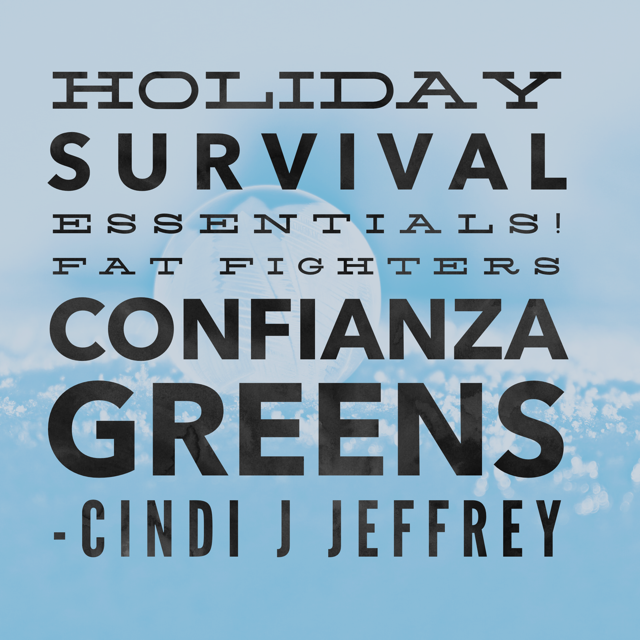 Personally, I have minimized my reflux medication after starting on daily Greens. The brilliant combination of combination of potassium and magnesium also provides support for stronger bones and lean muscle. 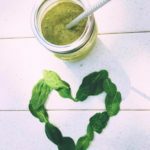 It seems that everywhere you look, someone is talking about detoxing your system. Why? 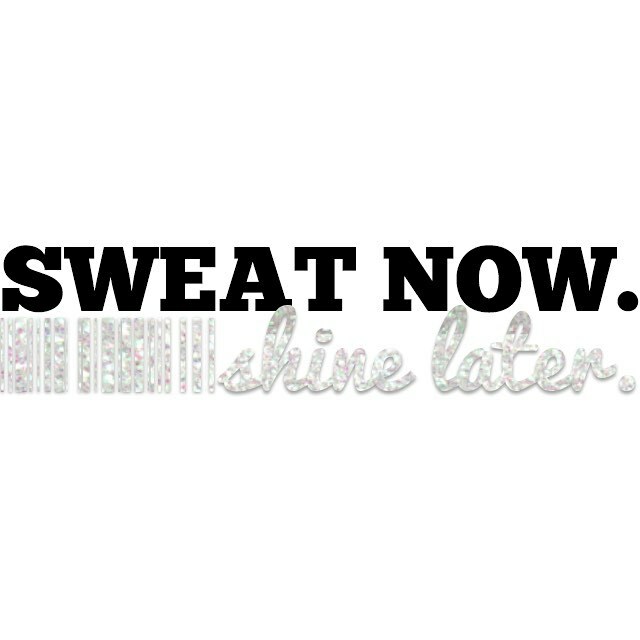 Because the toxins we ingest on a daily basis wear our body down. 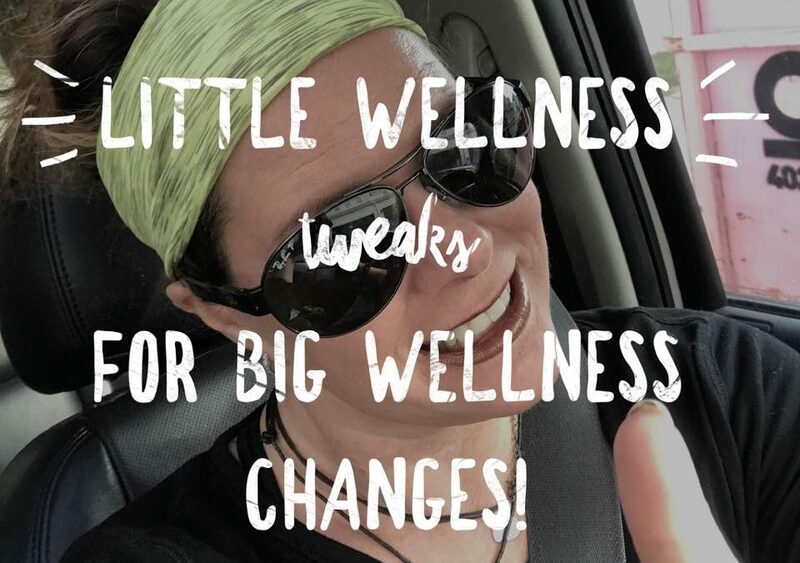 Imagine the sludge that is living in your body (actually, don’t) and how that impacts your overall wellness. 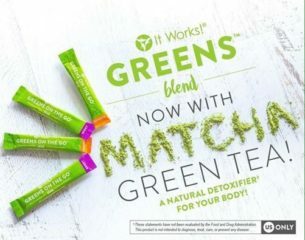 A daily detox can build your immune system by clearing out those nasty little toxins, while also giving you additional energy via a daily gentle cleanse. 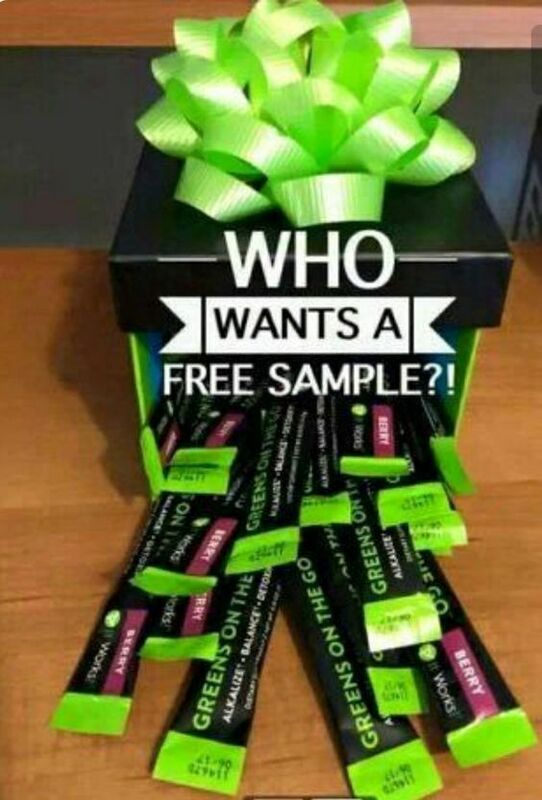 8 servings of fruits and veggies in every serving that includes over 34 fruits and vegetables and 52 herbs and superfoods! When have you ever provided your body with the nutrition it craves? 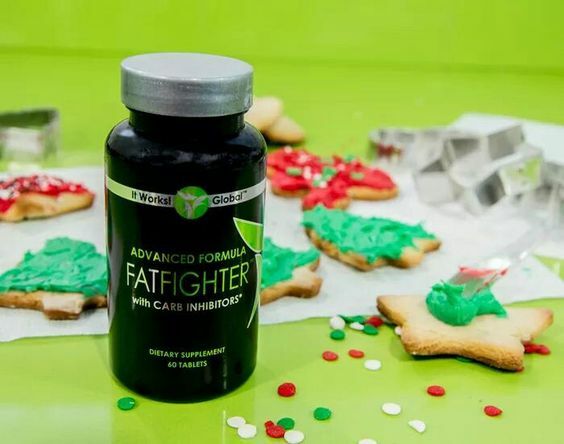 A side benefit of this supplement is a decrease in cravings because you are giving your body what it needs to function at an optimum level. 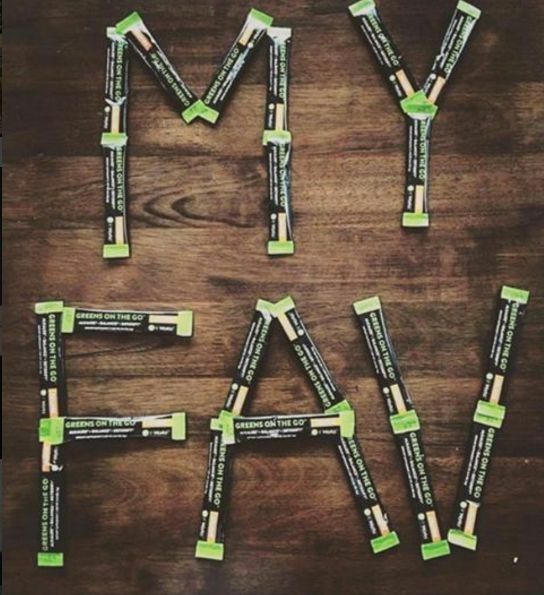 Minerals, enzymes, and phytonutrients are all kept in their natural state in order to be easily absorbed into your body. 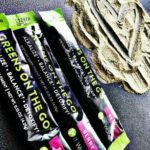 Greens are now available in three different flavors. Each one has a distinct taste and can be taken alone or mixed with something yummy. Chocolate –I love these in my morning coffee or smoothies. For an extra rich treat, add it to hot cocoa. 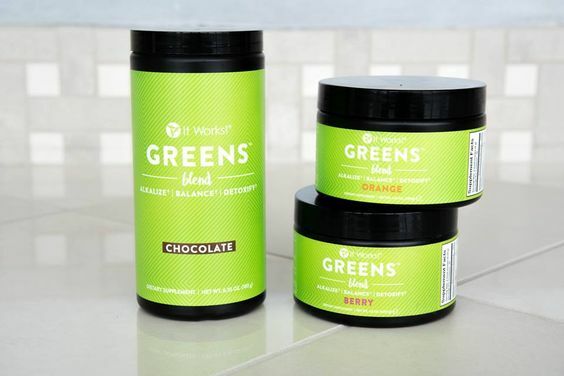 Who would have thought chocolate and veggies would be so yummy? Berry -My favorite! I actually crave this flavor because it has such a unique taste. Add a dash of Mio, put in juice, a smoothie or mix with cold water! Orange – I like my orange straight up and cold. Also, it is amazing mixed with orange juice, applesauce, or a smoothie. 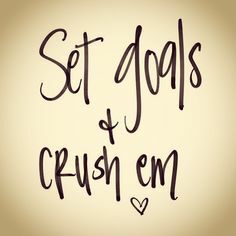 And with all of them, you can add Crystal Light Pure for added taste with no aspartame. 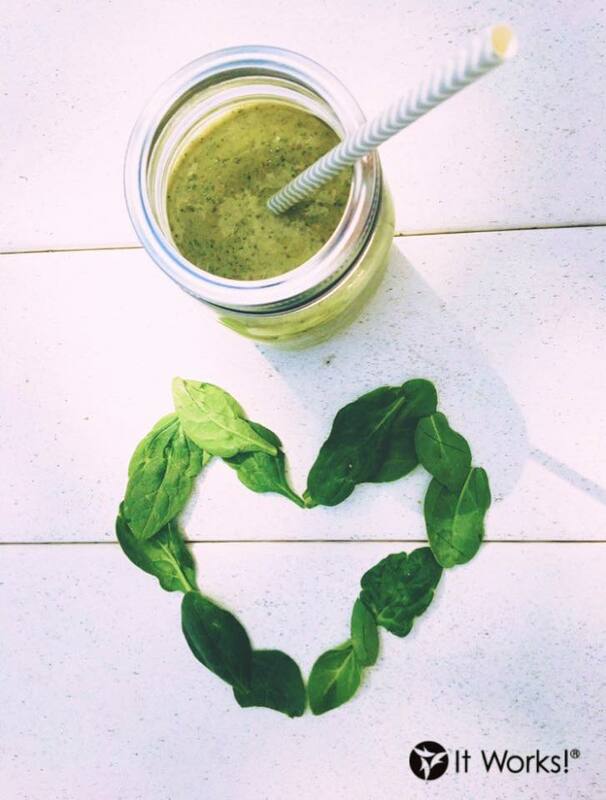 Need more reasons to DRINK your GREENS? How about this. 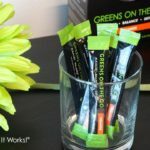 The Greens blends are NON-GMO, Vegan, Soy Free, and Dairy Free. 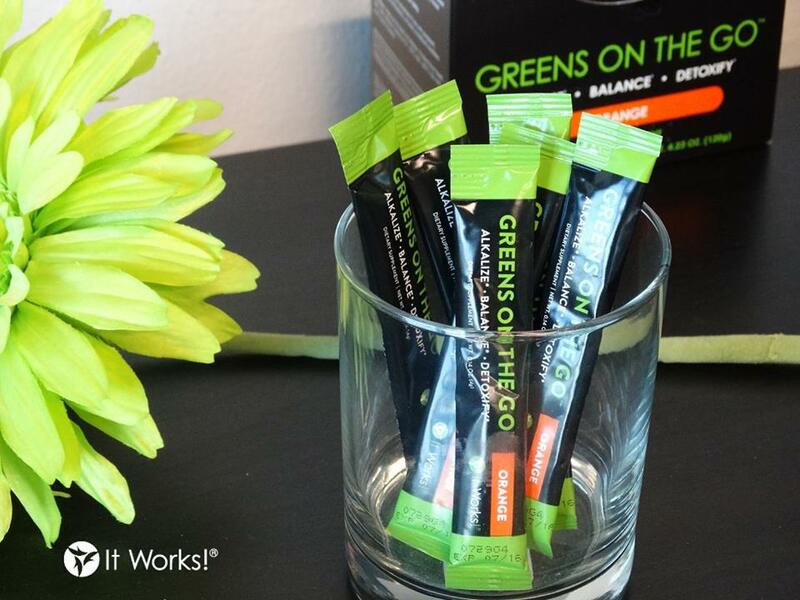 Greens also help me to balance my diet. I believe in mediocracy, meaning I don’t necessarily deprive myself of anything, however, I realize I need a balance. 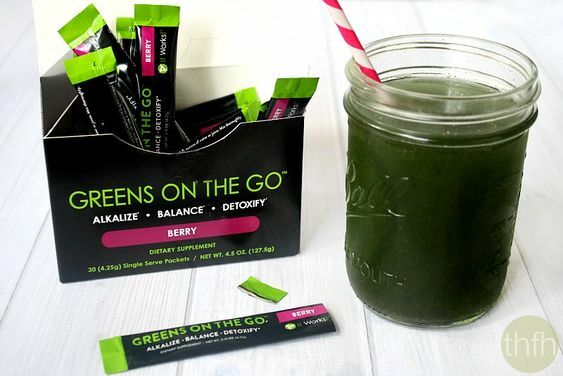 Greens give me that balance and peace of mind when I do go over the edge of unhealthy eating. 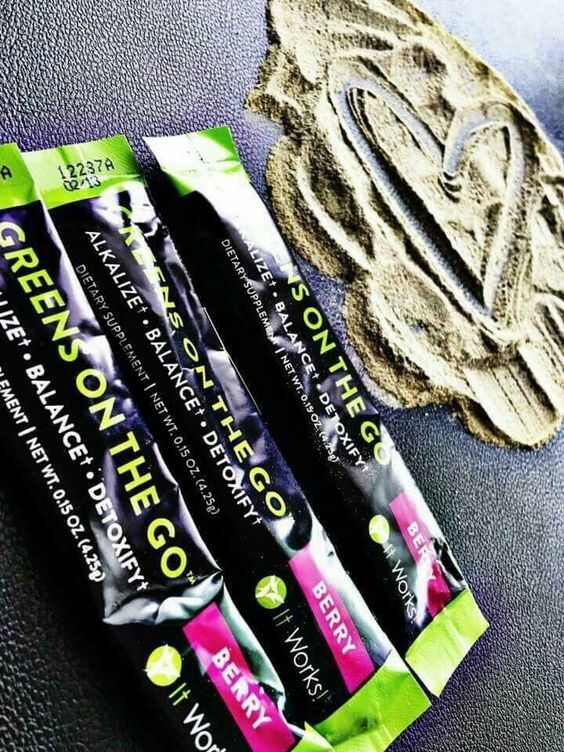 Greens are available in three different sizes to meet your needs. All ingredients are listed on my website, as are instructions for optimum use. 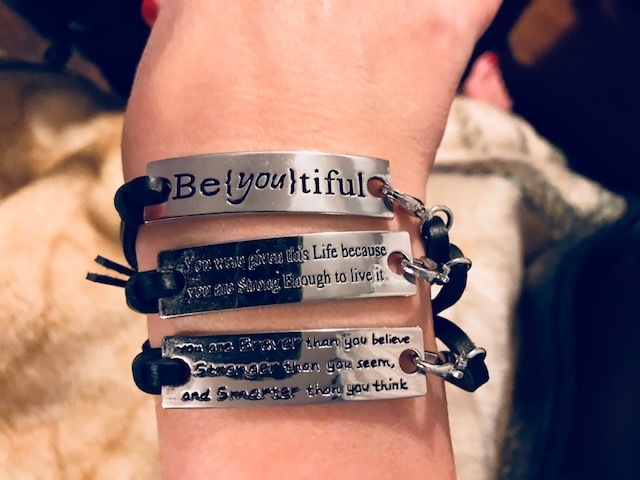 I would love to send you a sample, and let me know of your interest in wanting to #beabetteryou.